TOKYO -- Toyota Motor Corp., which has made a big bet on hydrogen-powered cars and is working with Canada and Quebec on infrastructure, is looking more isolated as industry rivals double down on plug-in electric vehicles as the dominant technology in the emerging post-fossil fuel era. 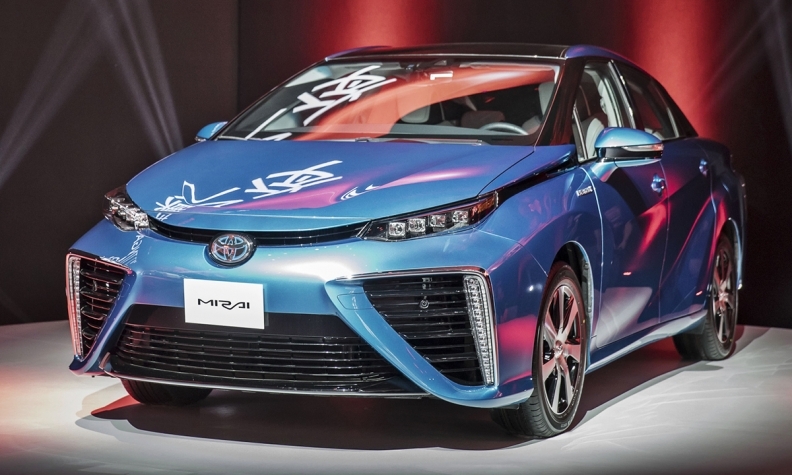 The chairman of Toyota Motor Co. met with Canada’s Minister of Innovation, Science and Economic Development in September to discuss the automaker’s future in the country and its push for hydrogen fuel cell infrastructure. Toyota Canada and Transition Energetique Quebec, meanwhile, are going to study the need for hydrogen infrastructure to support the introduction of fuel cell vehicles in Quebec.